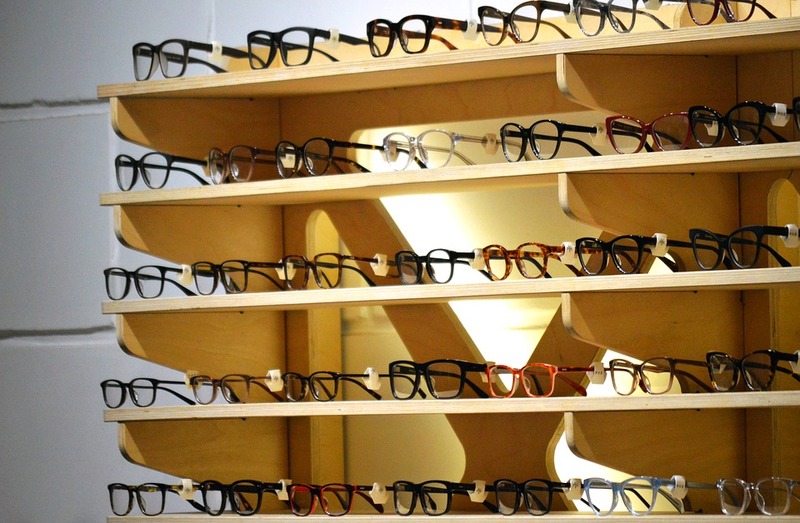 All in all, you can’t find a shape matching yours from a series of face shapes shown in the examples at a catalogue of an eyeglass shop. For example, your chin is oval-shaped than the typical pointed chin shown in an image though other features are quite matching or your forehead is not so wide like the inverted triangle shown in an image. 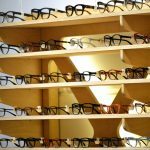 However, you can follow some guidelines to choose glasses that will balance and complement your features and you can even add your own conclusions to them as they are not unbreakable rules. Along the lines, you can also try Korean style glasses which are some of the trendiest accessories as of now. A round face shape is characterized by softer angles and a slightly wider jaw and forehead and equally wide cheekbones. Perfect glasses for such a face shape are the ones that can make your softer features look sharp e.g. with rectangular frames having bold angular lines. Make sure that the bottom of your frame hits just above your cheekbones. This face shape has its lines more angular with wide jaw, forehead and cheekbones. So, the ideal glasses for this face shape should soften those angular features and so, should have round frames. Make sure that the width of the frame is more than your cheekbones and let the frame be thinner so that it won’t overwhelm. When a person’s jaw is wide and goes on narrowing gradually towards the forehead, it’s a triangular face shape. For such a face shape, you should choose frames that have detailing on its upper part. Cat eye or browline frames work well with this face shape. Make sure that the width is slightly more than your jawline to achieve balance. Opposite of the triangular face shape, a heart face shape is widest at the forehead and narrows down gradually towards the jaw. In such a case, a modified wayfarer shape will work the best. In this case, the detailing should be on the lower side of the frames and width should be more than your forehead to achieve a balance. An oval face shape is characterized by wider cheekbones and gently narrowing jaw and forehead. For such a shape, oversized frames work great. Choose a bold shape to complement your style. We hope that these tips will help you choose perfect glasses for your face. Use them and look great!